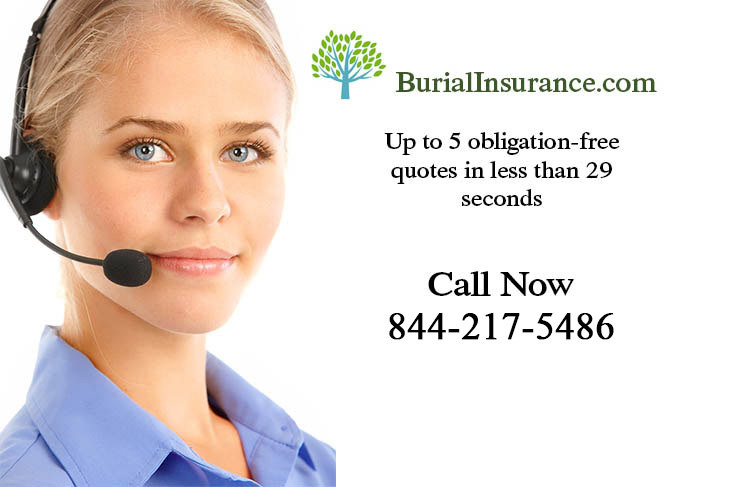 Death Insurance is really the same as life insurance, but it just sounds a little more morbid. 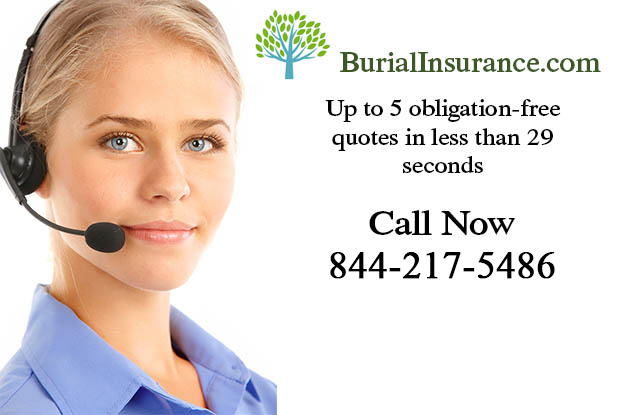 Death is a sure thing, so it’s not like car insurance which you need just in case you have an accident or your car is stolen, death is gonna happen – to me – to you – to everybody, it’s just a case of when. People generally prefer to call it life insurance cover rather than death insurance – it’s one of those people things! Death Insurance pays out a pre-determined lump sum, if you happen to die while the policy is still in force. The payment will be made to your beneficiary, and right at the start of the policy you should be able to decide on how long you want the terms of the policy to last (maybe until you are a certain age) and the size of the lump sum which will be paid out if you die. Death Insurance is often taken out by parents of young families, for example, so that if they died, maybe due to an accident or other unforeseeable event, their family would still be able to cope without them, at least until the children were old enough to take care of themselves. Many people with dependents will time the policy to finish as their financial responsibilities will begin to lessen, so that they are not leaving behind a single parent with a house full of young children to fend for themselves. The policy might be designed to cover mortgage payments (perhaps be sufficient to pay off the mortgage altogether, as well as other car loans etc) or simply to make up for loss of income.